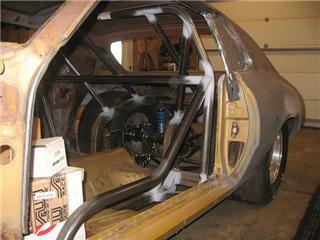 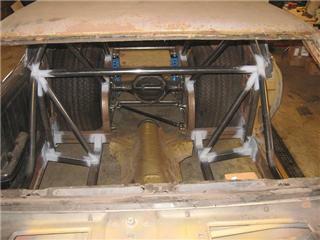 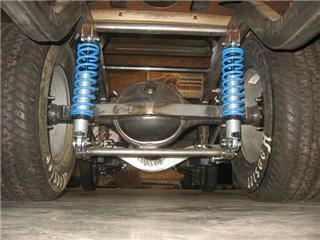 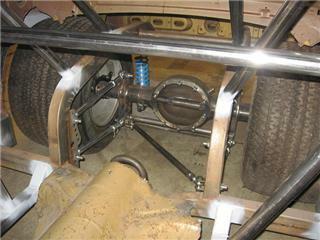 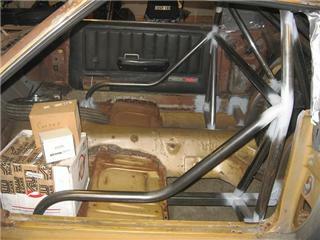 1969 Ford Cougar Eliminator Complete rear half 4 link setup with 9" rear end. 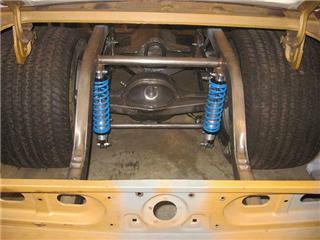 10 point pro street roll bar. 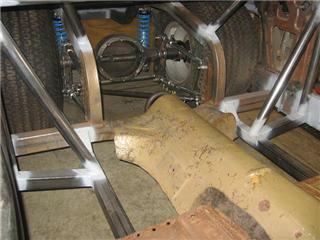 Custom sub frames with outriggers. 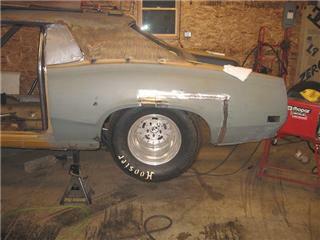 Stretched wheel openings 3 1/2 inches .